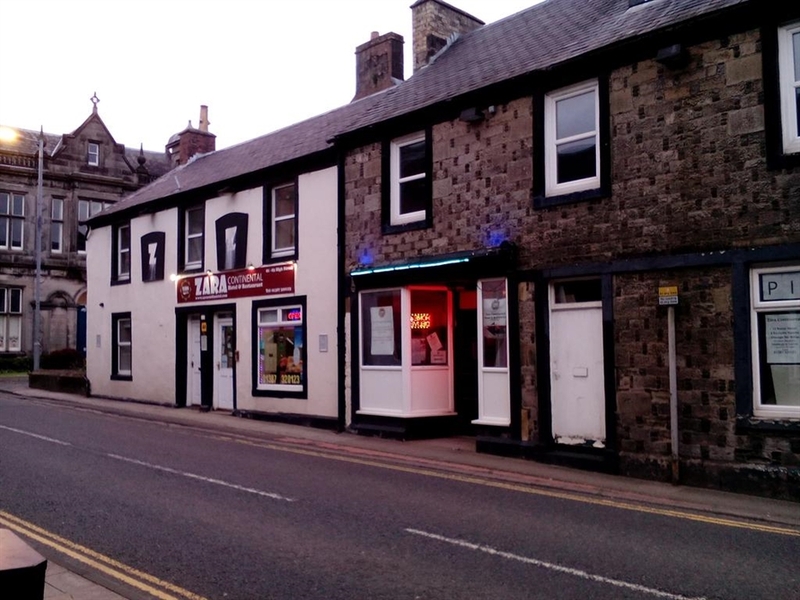 Zara Continental Hotel is situated in the beautiful Border town of Langholm. Hotel Rooms from £45.00 per night. 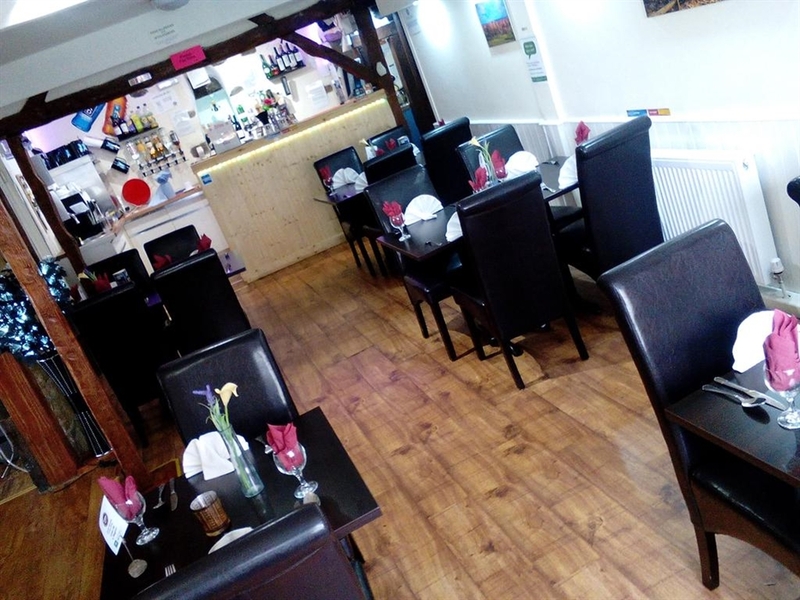 At Zara Continental Hotel and Indian Restaurant, our aim is to try and exceed our customer,s expectations. 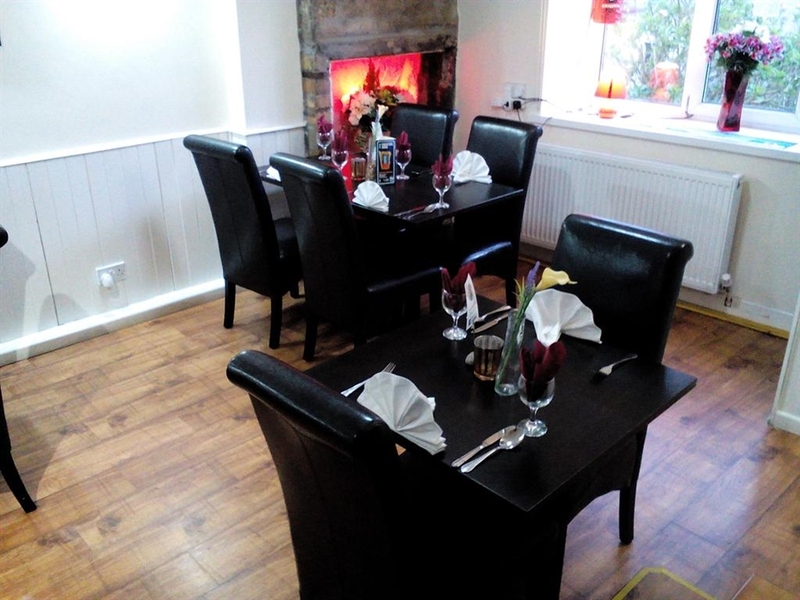 We do this by providing the best quality and service, in a warm, friendly and relaxed environment. With our small but close knit team, we strive to be the best in the West of Dumfries and Galloway and on the English Border. 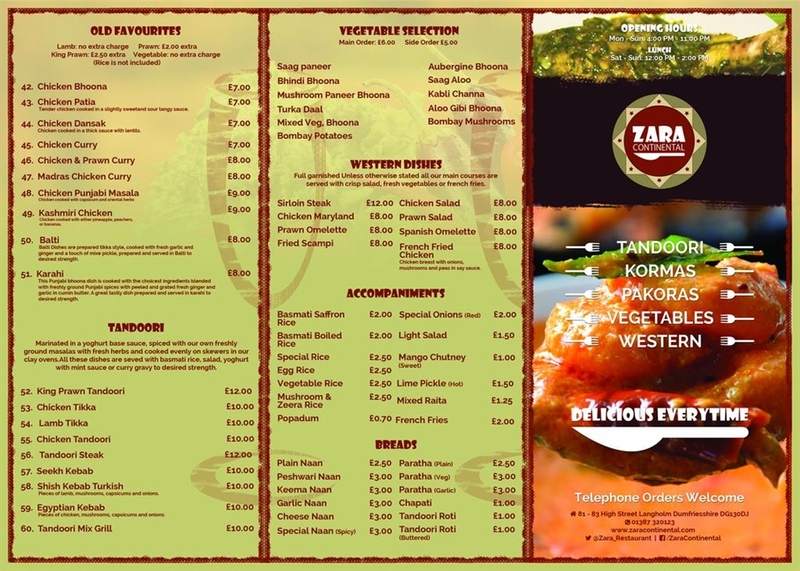 Our menu at Zara Continental has a variety of dishes from Chicken Phall to a Cheese Burger and Fries. 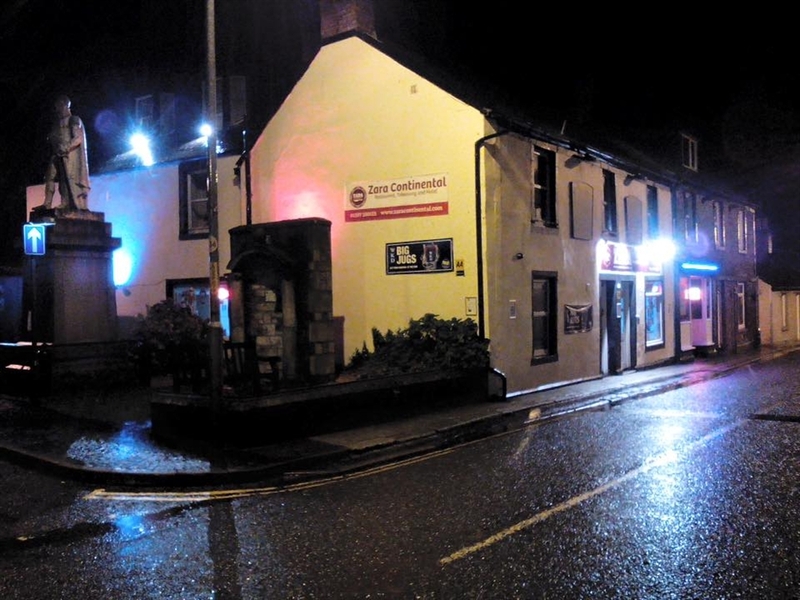 Zara Continental Hotel is situated in the heart of Langholm with some of the best countryside in Scotland and North of England.Langholm promises excellent walking and cycling opportunities for visitors of all age ranges. We cater for groups including :- Shooting parties,Golfers, Anglers, Touring Motor Bikers, hill walkers, bird and nature watchers. Stay 3 nights for the price of 2 nights Tuesday, Wednesday and Thursday. Must be booked direct with Zara Continental Hotel.